Frye was born and raised in Ohio. In World War II he was a gunnery instructor in Florida. 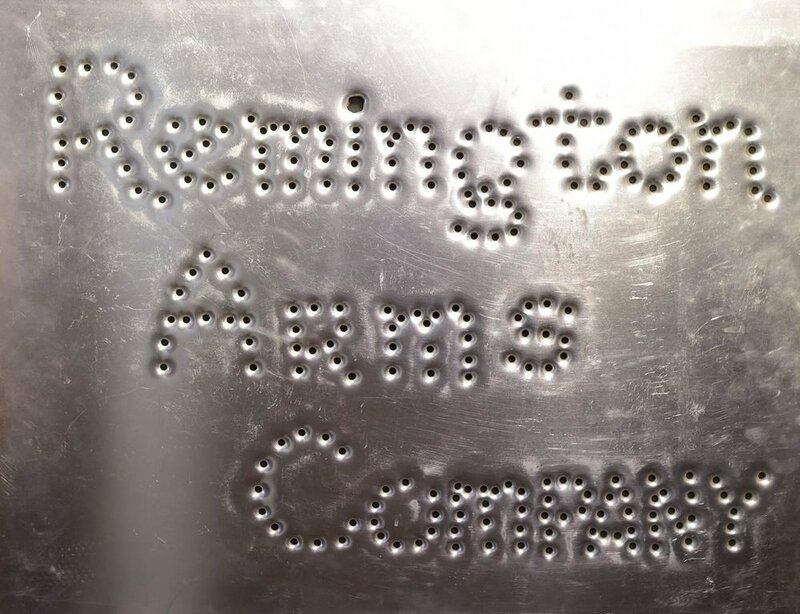 After the war, Frye became an exhibition shooter for the Remington Firearms Company. During his career, Frye achieved a variety of marksmanship world records. He is famous for creating artwork by shooting through sheets of metal and paper. Frye past away in 1982. Frye only took seven minutes to free shoot a silhouette from 20 feet. It required 120 to 170 bullets. Frye was the last trick shooter employed by Remington. A Boeing 737 airliner outlined by Tom Frye.